Please join us in welcoming our new sponsor Gorilla Grow Tents to our mission of spreading Cannabis awareness to the world. Frustrated with the current selection of indoor hydroponic and soil grow tents available for sale, a group of California growers, designers and engineers collaborated in San Francisco in 2011 to revolutionize the future of indoor gardening. Their goal was simple: produce the thickest, strongest, and most durable indoor grow tent that could also adjust vertically to instantly increase much needed grow space. The message was clear, “Let’s create THE dream design that will completely redefine what it means to grow in a tent. 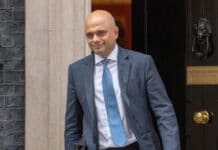 Let’s transform what ‘grow tent’ even means. Let’s create an entirely new indoor growing environment that is safe, smart, big, strong, tall, quiet, odor proof, stealthy, insulated, durable, and long lasting. 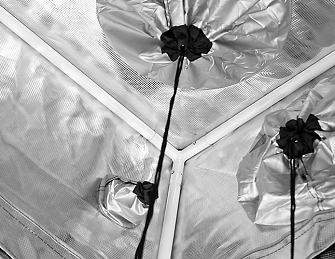 After multiple design revisions and patent submissions, the result of their collaboration was a grow tent that defies comparison to other tents. 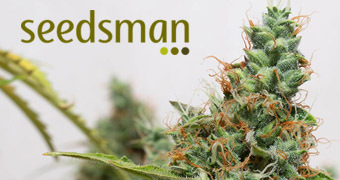 Some early adopters believe that it actually transcends the term “tent” and more accurately compares to more traditional permanent and structural grow spaces like basements and attics and in itself is a true indoor grow room. 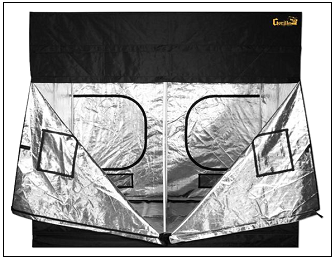 Gorilla Grow Tents are the tallest, thickest and strongest grow tents ever created. Tallest – Gorilla Grow Tents feature a patent pending adjustable height extension kit that gives you the ability to increase your growing space height from 7′ to 8′ or 9′ tall. Your plants can grow up to 50% larger. 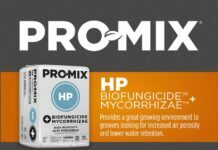 Never again will you have to worry about your plants outgrowing your growing lights and indoor grow room. Now you can experience crouch free maneuvering without banging your head on low hanging lights. Thickest – Gorilla Grow Tents and GGT Shorty Tents are made with 1680D threaded, reflective fabric, which is up to 3 – 9x denser than any other grow tent set up. 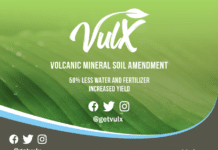 This means that they are more light proof, more durable, quieter, stronger, safer, and create the best possible growing environment for you and your plants. 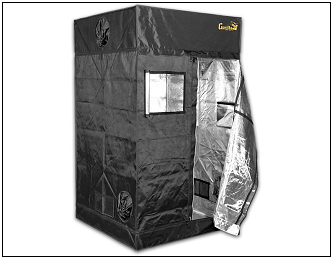 Strongest – Gorilla Grow Tent and GGT Shorty Tent frames are up to 2 – 5x stronger than any other grow tent in the world. The poles are 100% metal and each has fasteners that securely lock your structure in place. These tents are so sturdy that the Big Bad Wolf will not be able to blow your grows down. They have utilized thick viewing windows, tightly reinforced seals, strong zippers and fabric providing unparalleled durability and security for your soil or hydroponic grow tent. 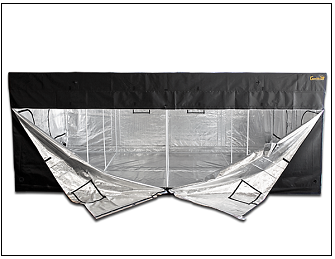 Grow strong with the best indoor hydroponic or soil growing environment tents available. 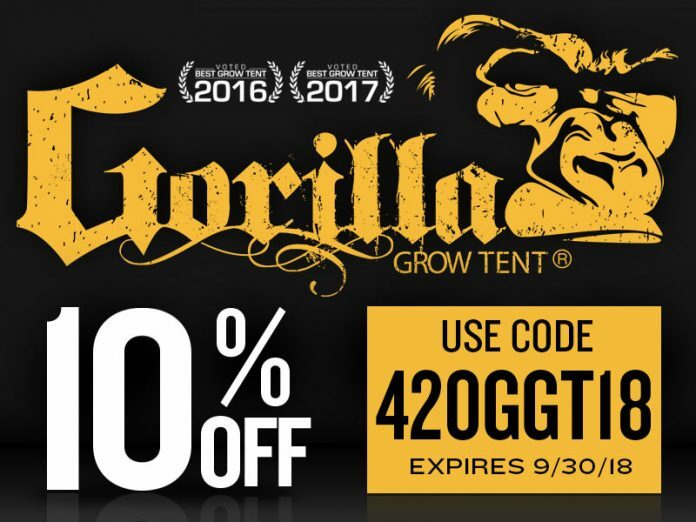 For 420 Magazine to continue offering our free service we rely on like-minded sponsors such as Gorilla Grow Tents, to whom we are truly grateful. Please support our Mission by supporting them. 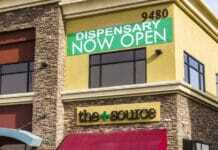 Our sponsors make 420 Magazine possible.